We’re excited to announce that “Couch”, the new EP by Blowfuse is out now on Morning Wood Records! You can stream and download the entire thing on our Bandcamp page. We also opened a brand new webstore today! From now on you can order records and merchandise right on our website at the “Store” tab in the menu. 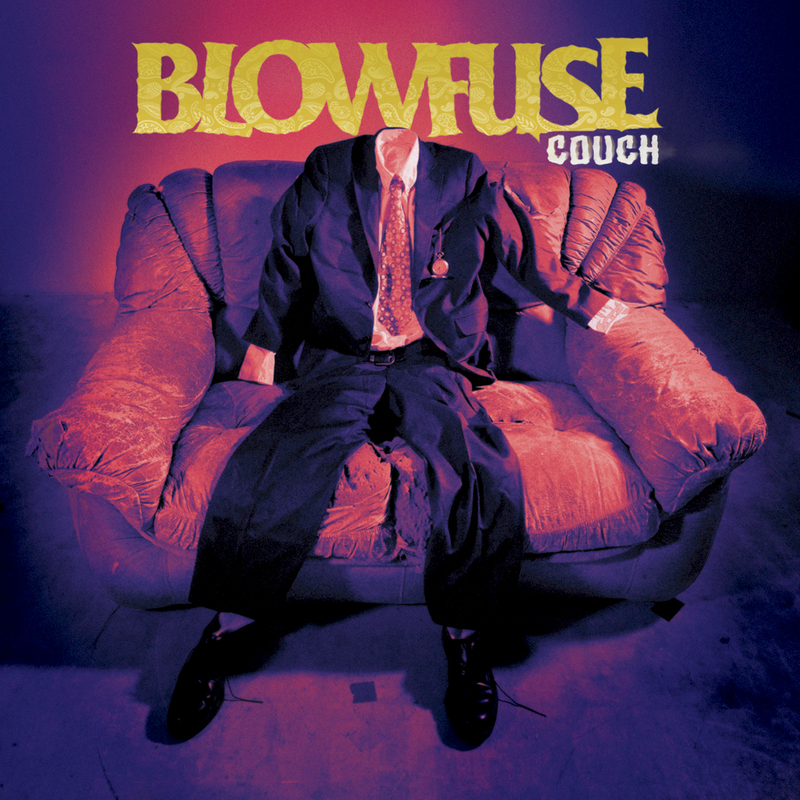 The shipment has been delayed a little bit, but the Blowfuse EP “Couch” and their 2013 album “Into The Spiral” can already be pre-ordered in our store. We expect them to arrive tomorrow and will ship the stuff as soon as possible. “Couch” was recorded at BloqStudi, Barcelona in September of 2014. The EP was mixed by Darian Rundall (Pennywise, Suicidal Tendencies, T.S.O.L. etc.) and mastered by Gene Grimaldi (Pennywise, NOFX, Guttermouth etc.) at Oasis mastering. Blowfuse’s new EP is the follow-up of their 2013 album “Into The Spiral”.